we're sorry we missed it! looked like you had a great time. Finally pics! I love Bria's model face. I'm reading Ender's Game too! Pretty crazy stuff. love it!! I've been wanting to do those pom-pom's all over my hosue--we're they pretty easy?? I'm thinking some red and green next week!! happy day to little princess! They have a packs of 5 ready to fluff at Walmart in the craft dept for $10. Gotta love the new Martha line! They'd be totally easy to do on your own though. SWEET. I can't wait for my 2 little princess to have their birthdays in the next few weeks! I'm so getting those little pom poms. You are such a fun mom, I've loved reading about the birthday week celebrations! What an awesome Party! Looks like it was tons of fun! Good job mom! Happy birthday AVA! Oh it looks so cool! How fun. Isn't crazy that our girls are THREE!!! I can't believe it. That is an awesome party. What it'd be like to have a girl :) I love your blog. So much pink! 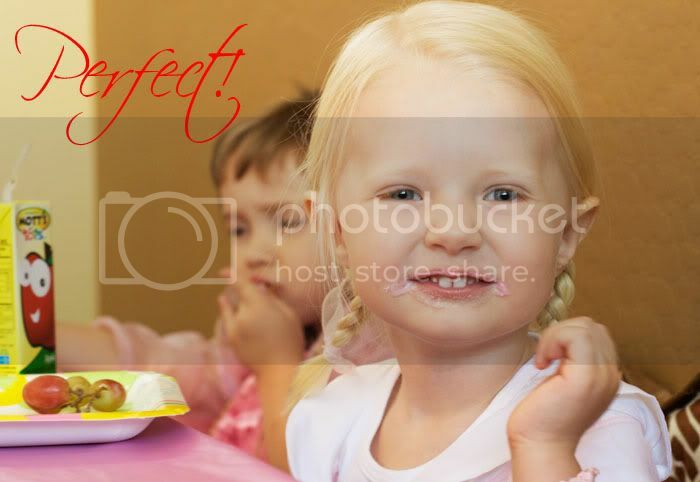 I am pleasantly surprised that you let Ava have a girly princess party!! Looks like tons of fun! Too bad Nicole couldn't join the fun! 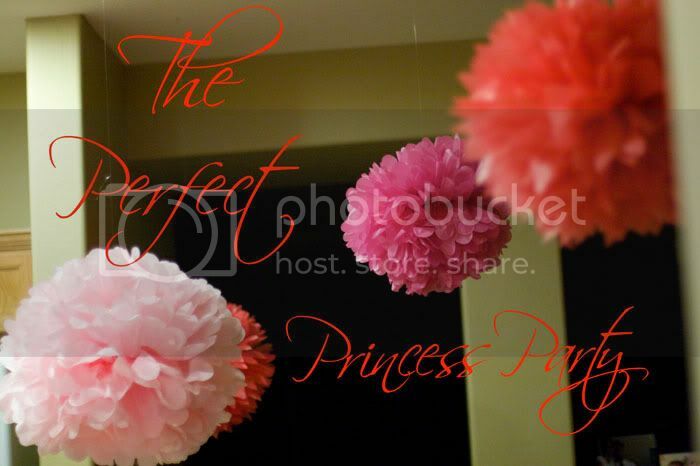 man, im ready for a princess party! dancing, cupcakes, and yummy food. so much fun! So - I feel weird posting a response to a blog with a princess party theme. But I am up late trying to please my dissertation advisor and neading a break. So I go to my wife's blog to see what my kids have been up to (I learn what they do through the blog since i've been so busy). I went to some fam ones and then yours (you are one of the few people who actually keeps up with your blog and makes it entertaining (at least in our bloggin group!). 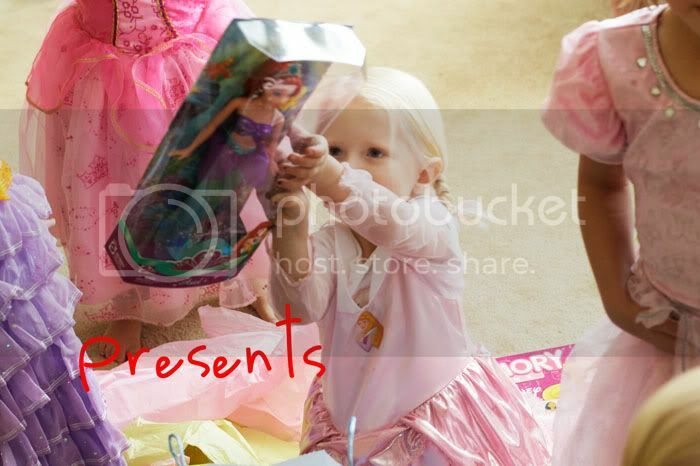 Anyway - i zoomed through your blogs and did a double take during two of the princess party pictures. There is one girl, who I am sure is a wonderfully sweat child who you just shot at the wrong times - but she has a cute serious face in both shots. Made me laugh out loud and thought it would be worth mentioning - maybe i'm just killing more time so i get less sleep? Anyway - keep up the fine writing and have a great Thanksgiving. Ok - so i should probably look for typos - i meant "sweet" not "sweat". The other errors can go unchecked! I love her face in every one of these pics! I can tell she is having the time of her life! What a perfect day! Can't wait to be able to do a "girl" party some day. I couldn't find the poufs at WM...what does the package look like? is it flat? What are they actually called? party poufs? I want some!